Every week over a five years period we recorded the weather forecast for northern and southern parts of Tenerife as predicted by the Spanish Meteorological Office (AEMet). As part of the report we took a look back at the previous week to see if the weather experts had predicted correctly. In the latter years we also compared the weather to the corresponding week in the previous year. It was fascinating to note how often the weather varied only slightly for the same months over the years. Of course there were glitches, when the weather did something unpredictable, but overall the pattern varied little from one year to another. This made us realise that a weekly weather forecast was not only time consuming, it was mostly unnecessary. 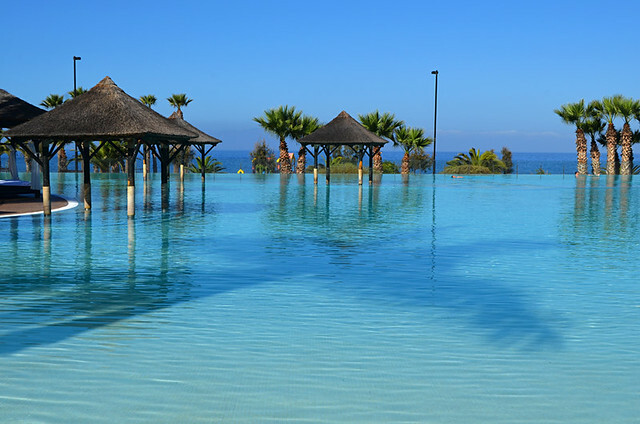 Despite what ‘barstool experts’ claim, the weather in the Canary Islands is mostly predictable – the default setting is warm and sunny and the difference in temperatures between north and south coasts is not as great as it is sometimes made out. 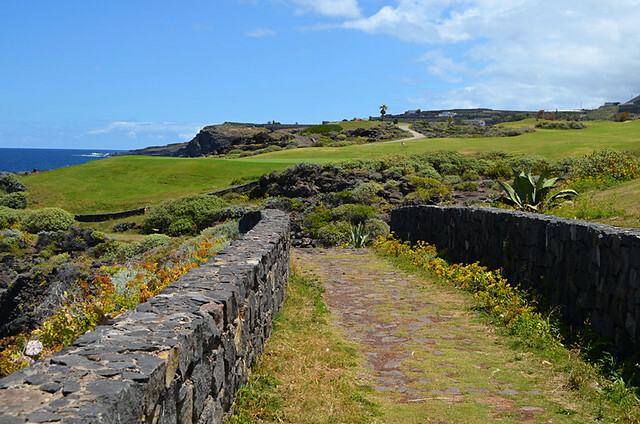 The Canary Islands enjoy what is almost a perfect climate – year round warm weather with just enough rain to keep parts lovely and green. But nowhere is completely perfect. With that in mind, this is the weather you can expect to find in both the north and south coasts of Tenerife during each month of the year. Despite it being one of our ‘winter’ months, there usually isn’t significant rainfall during January. It’s generally a sunny month in both north and south coasts with daytime shade temperatures in the south falling between 21-23C and in the north 18-22C. Out of the sun it can feel cooler, especially in areas which are more affected by breeze; south and south east. There will be cloudy spells and snow usually falls at some point. However, considering the Canary Islands are in the northern hemisphere and it is the depths of winter, January weather is excellent by comparison with the rest of Europe. Between January and April it can be cool at night, so long sleeves are sensible. On the other hand, some locals wear next to nothing at the all night carnival street parties in February/March. February is one of the months of the year where the weather can change dramatically. It’s a change of season month which means winter and spring can get into a right old tussle. The default setting is sun but it’s one of the cloudiest months and there are often weather alerts for high winds, rainfall and wild seas at some point, usually from mid month onwards. Heavy rain mostly affects the north most, but both north and south experience inclement weather in February. 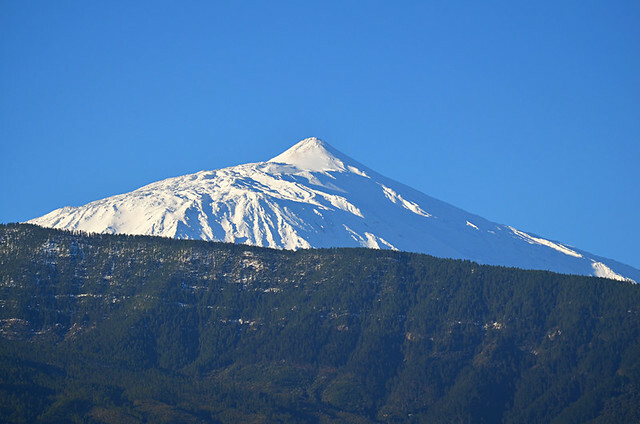 Another common aspect of February weather is heavy snow on Mount Teide, it’s not unusual for roads into Teide National Park to be closed at some point. Saying that, weather alerts don’t last for long, only for a few days at most and daytime shade temperatures in the south are between 20-24C and 18-22C in the north. 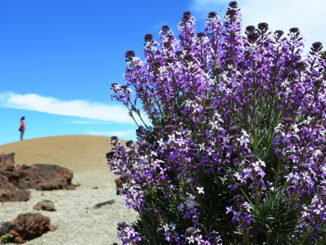 The start to March can mirror the end of February on Tenerife; a short spell of wild weather is common at some point as winter gives way to spring. 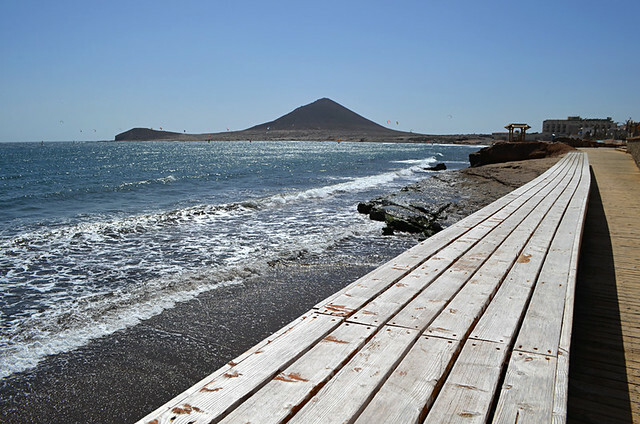 The beginning of March can see the heaviest snows on Teide and hot, sand laden winds from North Africa, calima, can often join the cast of weather conditions. But again these are only for short spells. As the month progresses spring makes its presence felt more and more. Flowers bloom and the mercury rises with daytime shade temperatures in the south ranging from 21-24C and in the north 18-23C. Spring brings warmer temperatures, not that they ever get too cold, and less chance of weather alerts. There can be some cloudy spells and rain showers, especially in northern parts whereas southern areas will generally be sunnier but breezier. Daytime shade temperatures range from 22-25C in the south and 19-25C in the north. 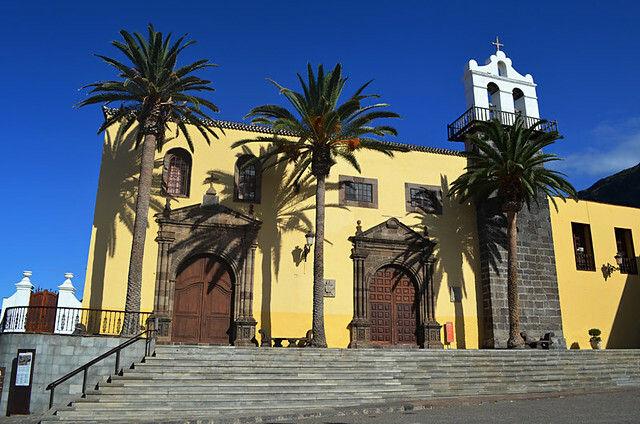 By May the weather on Tenerife becomes really predictable with the south of the island generally enjoying hot and sunny weather and the north also being warm and sunny but with more cloudy spells and still a possibility of rain during the month; although the difference in temperatures isn’t significant. Daytime shade temperatures range from 24-26C in the south and 23-25C in the north. From June onwards there’s very little rainfall on any coast as summer conditions creep in as the month progresses. 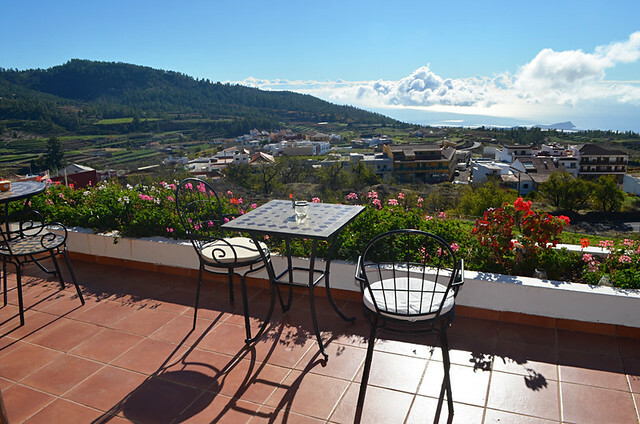 In June it’s warm and sunny across the island but in some years the panza del burro (the belly of the donkey) can bring a sea of cloud across the Orotava Valley which, at worst, can hang around till mid-August. 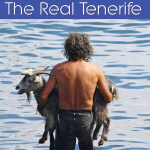 What many people who don’t know Tenerife well don’t realise is it doesn’t affect all of ‘the north’ only a small part. 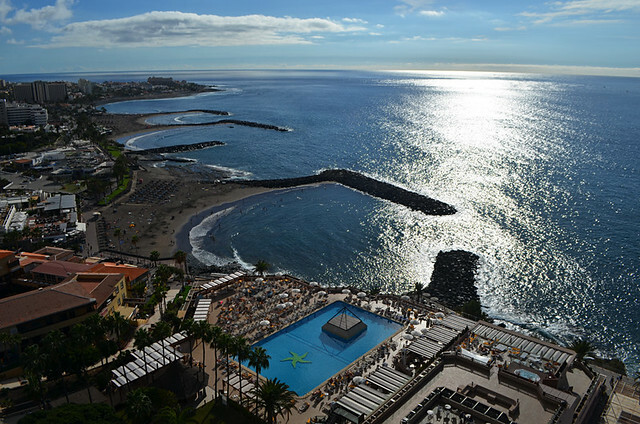 For example, Santa Cruz is also in the north of Tenerife but in reality enjoys as much if not more sunshine hours than the south of the island. Daytime shade temperatures range from 24-28C in the south and 22-26C in the north. 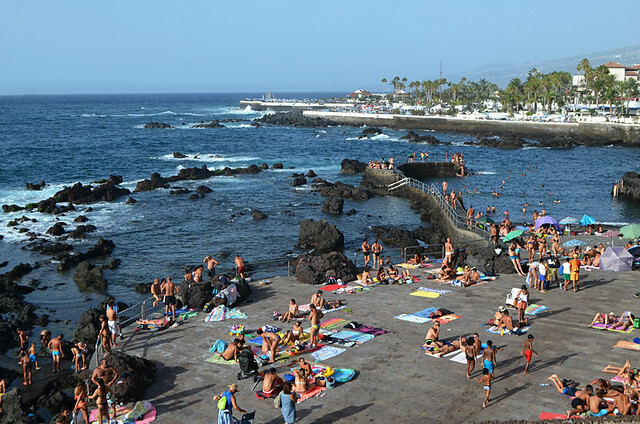 Summer hits full stride during July on Tenerife and temperatures soar, but not as much as on the Spanish mainland, which brings peninsulares (Spanish mainlanders) to the island in their droves. 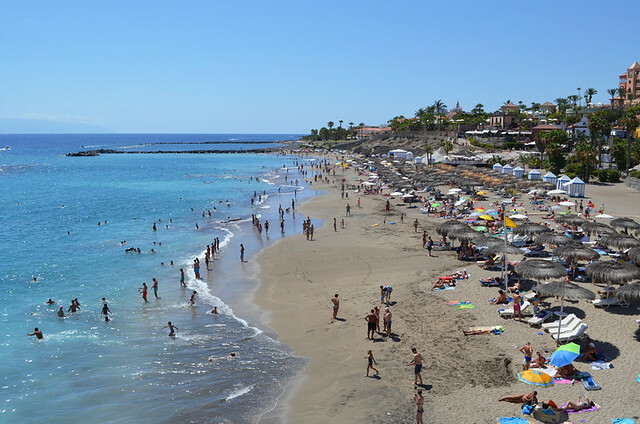 Tenerife, and Puerto de la Cruz in particular, is one of the top summer destinations for the Spanish. 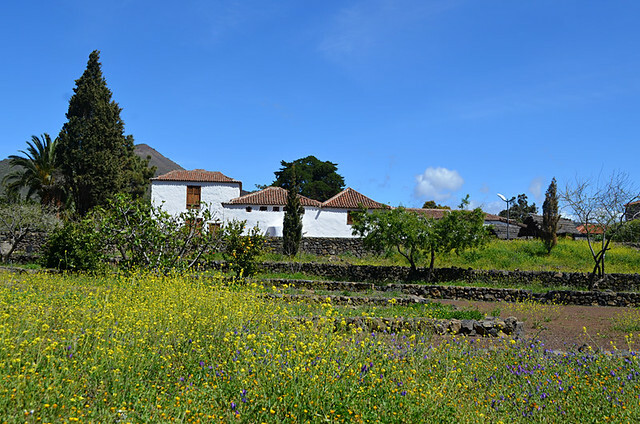 Again it’s a hot and sunny month, unless a year where the donkey has placed his belly above the Orotava Valley. There are regular heatwaves during July when shade temperatures reach the mid 30s, mainly in southern parts, and calima can be a regular visitor, again mainly affecting southern and eastern areas. However, the normal pattern is for daytime shade temperatures to range from 28-30C in the south and 25-28C in the north. August is virtually a rerun of July, except hotter. 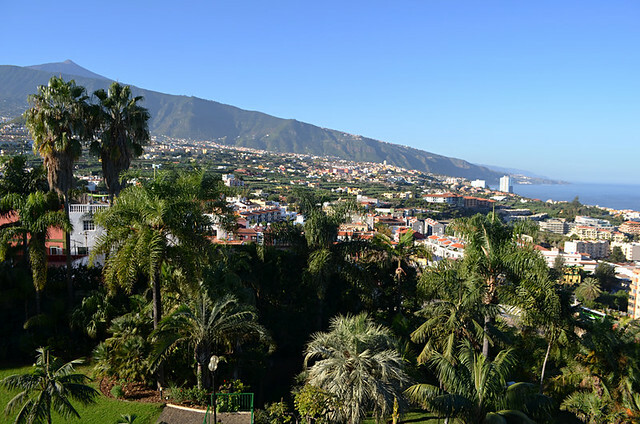 If there has been belly of the donkey weather in the Orotava Valley in the north, he usually trots off around mid-month. This is the month the risk of forest fire is at its highest as the island, not having seen much rain for nearly 3 months, is tinder box dry. It’s another month when calima and heatwaves, principally affecting southern and eastern parts, are common. Daytime shade temperatures range from 28-34C in the south and 26-31C in the north. September is still very much summer on Tenerife. Since we moved to Tenerife more than 12 years ago September has consistently been our favourite month as far as the weather is concerned. 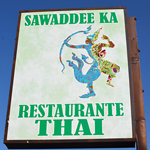 Hot, but not too hot and with crystal clear views. There can be some rain, especially towards the end of the month, but on the whole it’s a perfect month weather wise. It’s also a month where the north regularly enjoys better weather than the south. Daytime shade temperatures range from 28-30C in the south and 25-27C in the north. October would be another month where the weather is near perfect, like September. Again, it still feels like summer throughout the month. But the first signs of a change of seasons creeps in toward the end of the month which can often bring short-lived storm strong winds or monsoon-like downpours. Occasionally Tenerife will get its first dusting of snow in October. Most of the time there’s not much of a difference between north and south when it comes to the weather. Daytime shade temperatures range from 26-30C in the south and 24-28C in the north. 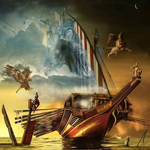 November is one of the unpredictable months as it is smack bang in the middle of change of seasons. Wild seas are almost guaranteed but they don’t affect what’s happening on land. Sometimes November can be a glorious month, at others cloud and rain can be a regular feature, mainly in the north. If friends or family hope for a week in the Tenerife sun in November, we tell them to go south, especially south west to the area from Playa San Juan to Los Gigantes where sun is about as guaranteed as you can get. Temperatures across the island are still good with daytime shade temperatures range between 25-27C in the south and 22-25C in the north. The change of seasons settle down by December and although it can rain, it is one of the reliably warm and sunny winter months, in theory anyway. For years we noticed that December weather in the north was regularly sunnier than the south. It was only by analysing the weekly weather for this post that the penny finally dropped as to why that should be. Spanish Met Office records show December is one of the months when calima likes to pay regular visits to the Canary islands, sometimes on a weekly basis. 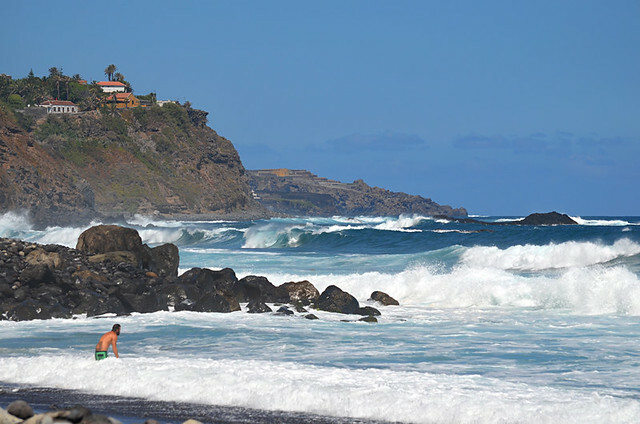 The way calima affects Tenerife is it brings windy, hazy conditions to the east and south, but the island’s high spine acts as a barrier to the low-lying sand cloud sweeping west from North Africa. Subsequently the north isn’t affected in the same way. In December daytime shade temperatures range from 23-25C in the south and 20-24C in the north. Although this summary of the weather throughout the year on Tenerife replaces our weekly update, there are glitches and when we learn of any weather alerts issued by the Spanish Met Office we will post them on our facebook page. Although patterns year to year don’t vary significantly, there are additional factors to take into account, such as the difference between temperatures at the coast and at altitude. Our article, 10 tips to understanding the weather on Tenerife is designed to help throw some light on a subject which is the cause for endless debate.